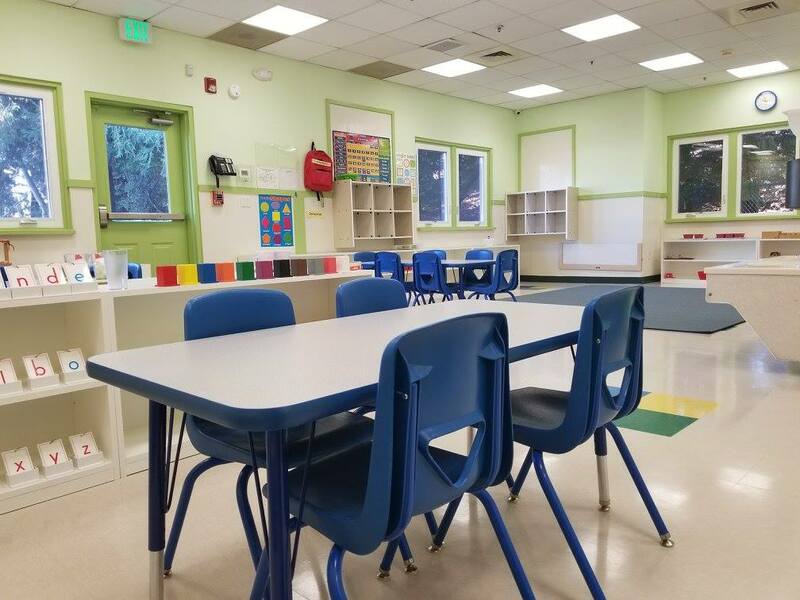 The new Learn And Play Montessori School Danville campus is set to open Jan. 2, 2018. 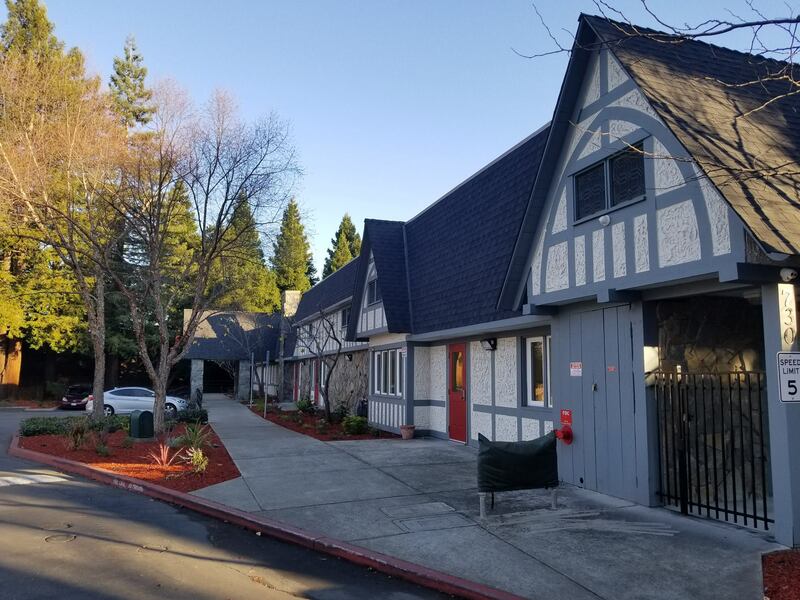 DANVILLE, Calif., Dec. 20, 2017 /PRNewswire/ -- Learn And Play Montessori School is launching a new school location in Danville, California. The new school, set to open on Jan. 2, has enrollment open now. The Danville campus will serve children 18 months to six years of age and will be open Monday through Friday from 7:00 a.m. to 6:00 p.m. The school will host an open house for parents who wish to take a walk-through Dec. 18 to 22 from 10:00 a.m. to 5:00 p.m. 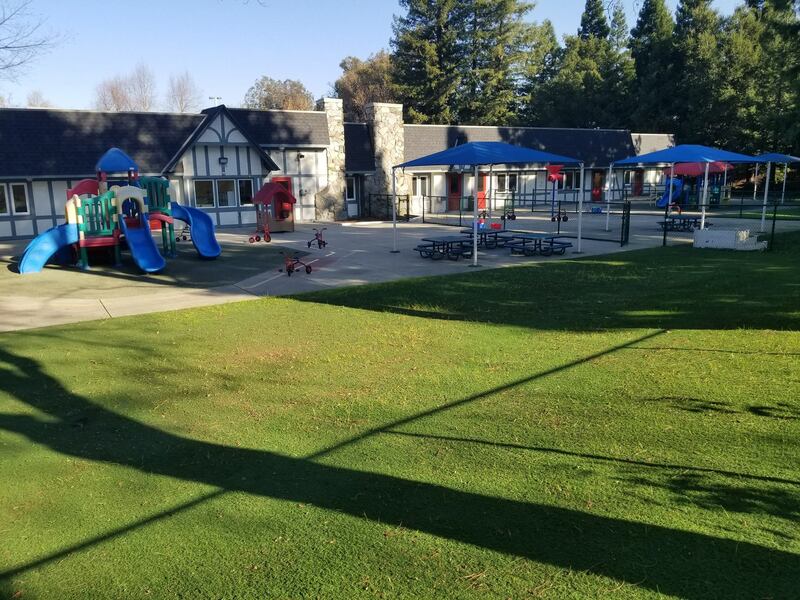 The Danville campus is nestled in a lush green serene surrounding and offers a spacious and beautiful Tudor cottage style campus, which has eight colorful and inviting classrooms that are filled with sequenced and high-quality Montessori material. A spacious playground, separate for each age group, in the back of the school is fully gated and offers a safe environment for children as they play and work on strengthening their gross motor skills. Learn And Play Montessori School in Danville offers year-round programs and is designed to be a hands-on learning environment where children will be introduced to math facts, phonics, writing phrases in script and cursive, poetry, expressive language, and the concepts of earth, water, continents, and countries as well as learn an extensive vocabulary for botany, biology, and cultural concepts. 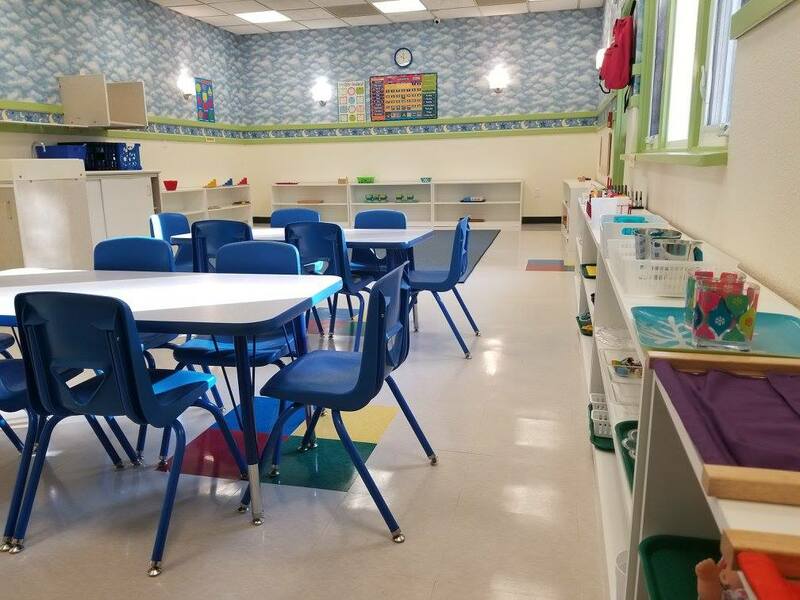 With close to 4,000 certified Montessori schools in the United States and about 7,000 worldwide, demand is climbing among parents who want their children to have a Montessori education. Some Montessori schools are even seeing a waitlist. The school's philosophy and way of teaching was developed by Dr. Maria Montessori, an Italian physician, educator, and innovator. Montessori schools have had some very successful graduates. Founders of Google Larry Page and Sergey Brin both attended Montessori schools as did the founder of Amazon Jeff Bezos. Former First Lady Jacqueline Bouvier Kennedy Onassis as well as Prince William, Duke of Cambridge and Prince Henry (Harry) of Wales KCVO all attended a Montessori school. "Montessori schools have been so successful because children work on activities of their own choice at their own pace," says Harpreet Grewal, CEO of Learn And Play Montessori School. "Children experience the opportunity to solve problems, learn, play and develop freedom and self-discipline in a place especially designed to meet their developmental needs." 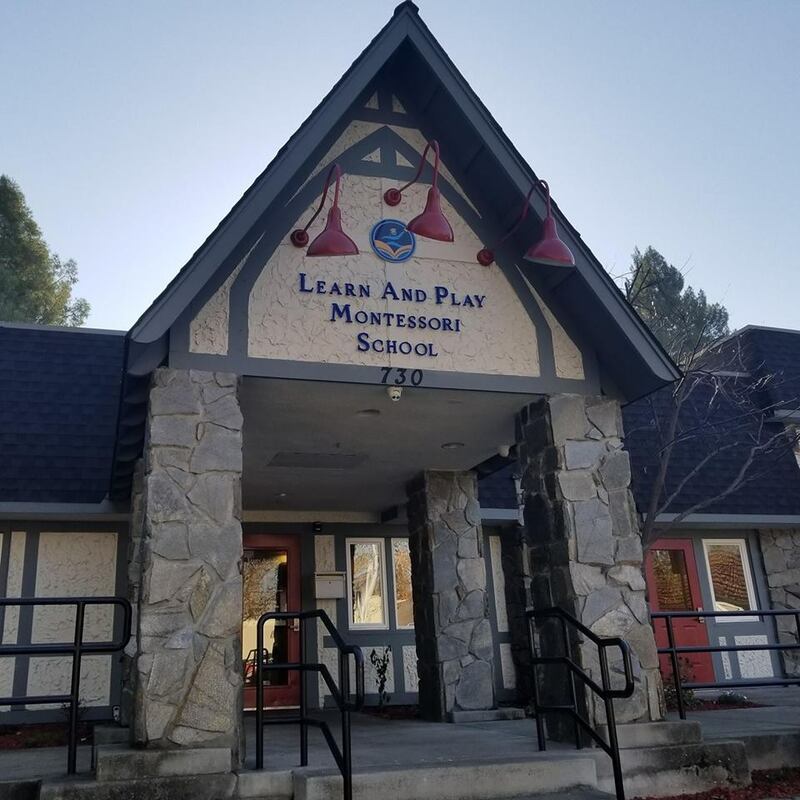 To learn more about Learn And Play Montessori's new Danville campus, including program fees and the admissions process, visit LearnandPlayMontessori.com. 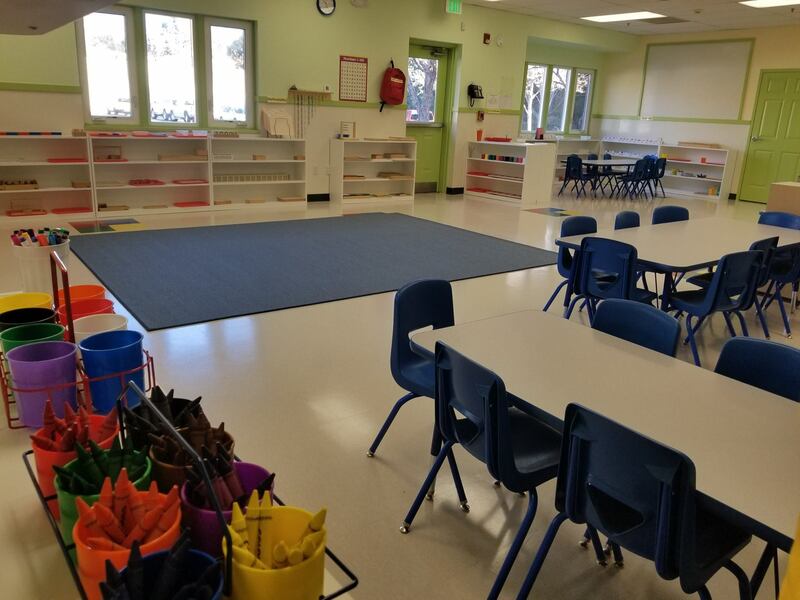 Learn And Play Montessori provides toddler, preschool, pre-k, kindergarten and after-school programs at their six locations in California. For more information, visit LearnandPlayMontessori.com.